Workers Compensation is designed to protect your employees with reimbursement for medical expenses and lost wages as a result of injuries at work. T.A. Sullivan offers coverage across many industries, including manufacturing operations, retail and wholesale stores, construction operations, service businesses, restaurants, hotel/motels, and janitorial services. • Protects employer from liability for an accident involving an employee. 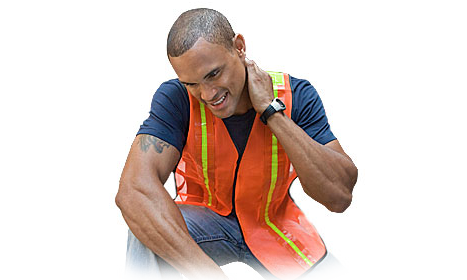 • Insurance coverage pays employees injured on the job.